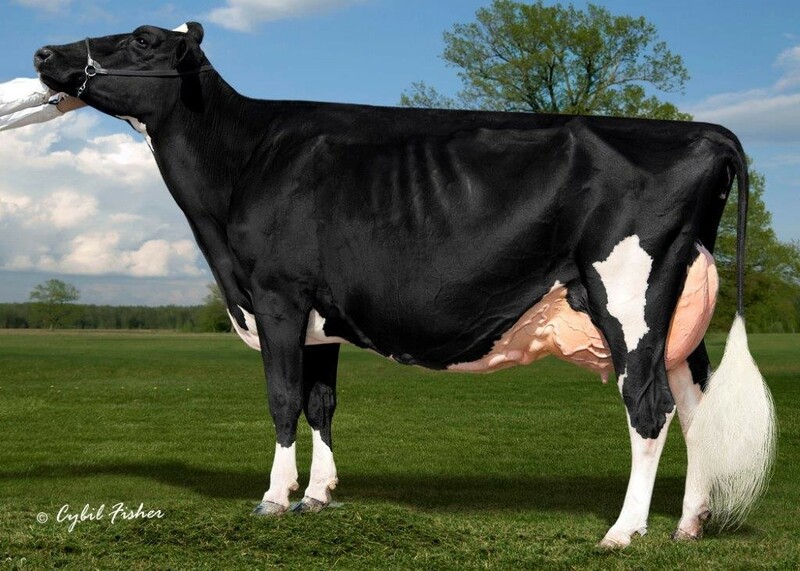 Five #1 grade SEXED KINGBOY (PTAT+3.21 +2.63UDC) embryos selling out of a beautiful high type Doorman daughter that checks all the boxes! From the same maternal line as LEXINGTON EX-95! 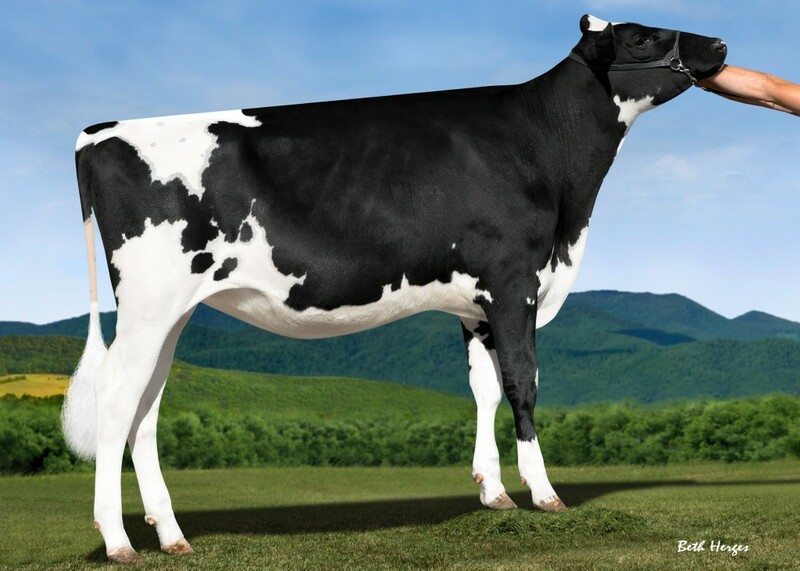 High PTA Type Doorman from the same maternal line as LEXINGTON EX-95!